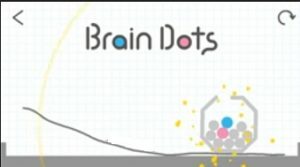 Brain Dots Is One Of The Best Puzzle Game On Android In Which Your Goal Is To Join Two Dots With Pen By Drawing Lines. 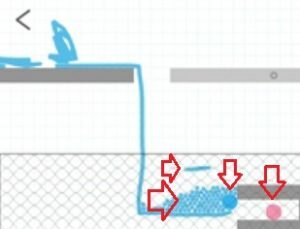 After Some Levels, You Lose Hint Feature. 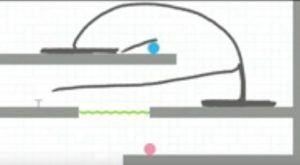 That’s Why Many Of Us Fails To Clear Next Levels. 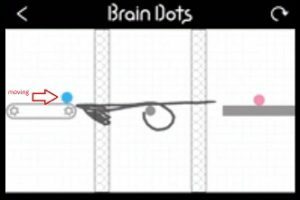 Today We’re Sharing Brain Dots Toughest Levels Solutions. 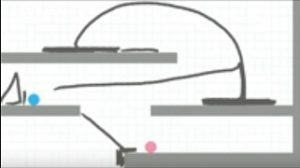 In This Level, There Are Three Tiles – Middle One Is Long And Rest Of Two Are Small. One Dot Is On The Top Of Tile, And Another One Is On The Bottom Of Tile. Now, The Main Problem Is Middle Tile Is Moving Right And Left. 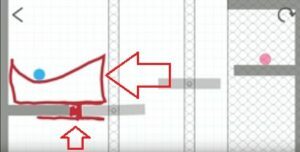 Solution – You Have To Instantly Create Two Different Shapes Line[See Picture Below] When Middle Tile Is On Left Side -Create First Line – Shape Should Be Like Tick Mark To Move Dot Right Side, Another One Is Of Reverse U Shape. 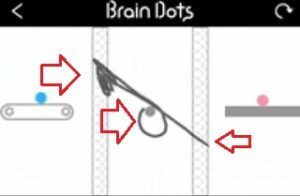 Watch Brain Dots Level 307 Solution Video – Here. 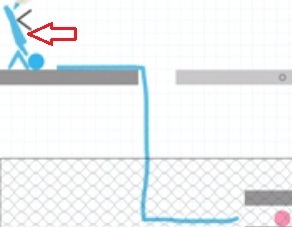 This Level Is Pretty Simple. 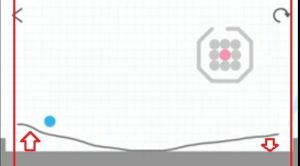 There Are Two Tiles With One Dot. First Choose A Strong Marker[Not Simple Pen] With Fat Outline. 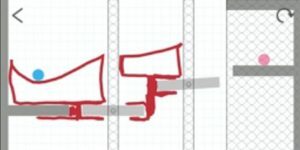 Then Create A U Shape To Block Empty Space[See Picture Below]. 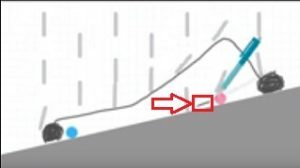 Create A Long Length Line[Right Side – Top Shape – Round] – This Will Touch The Dot – And The Dot Will Drop Under U Shape. Do The Same Process – Left Side. 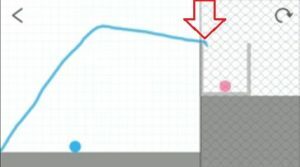 Watch Best Solution Of This Level – Here. 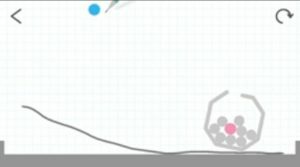 Brain Dots 121 Level Is Little Bit Tough But Not Impossible. 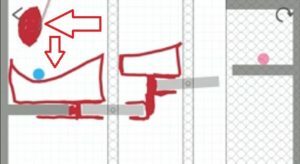 In This Level, Top Tile Is On Left Side, Middle Tile Is Divided Into Two-Part[With Some Space And One Obstacle], The Third Tile Is On Right Side. Dots Are On Top And Bottom Tile. Step 1 – Choose Feather Pen. Brain Dots 241 Is Quite Interesting. 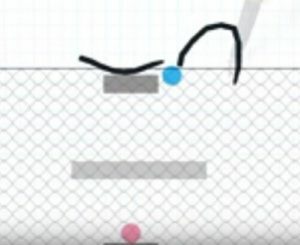 In This, Blue Dot Is In Air And Will Drop When You Will Create A Line. 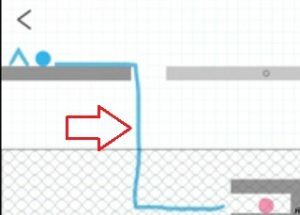 A Sliding Surface, Some Lines Will Also Drop. Pink Dot Is Far Away From Blue Dot. Best Solution Of Bran Dots 241 – Watch Here. This One Is Another Tough Level. 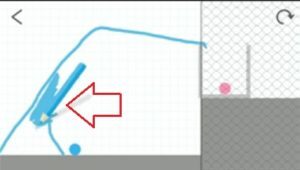 In This, Blue Dot Is On The Top Of Tile. Pink Dot Is Covered From Top. 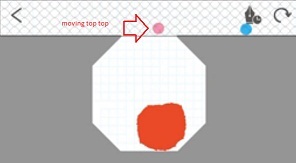 First Thing You Need To Do Is Move The Blue Dot Left Side Of Top Tile And Stop At A Specific Point. Then Create A Shape. Step 1.) 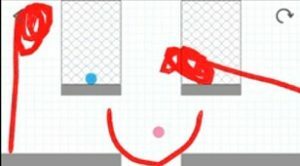 – Move Blue Dot To Left Side. Step 4.) This Will Take Blue Dot Below At The End Of The Created Line. 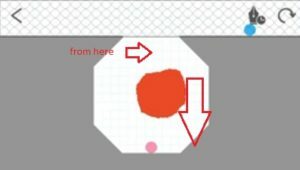 Now Create Small Dots To Push Blue Dot. Step 1.) – Choose Feather Pen. Step 3.) 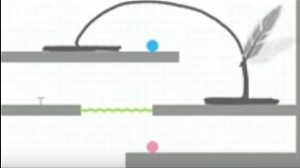 Now You Have To Push Blue Ball To Next Tile Where Pink Dot Is Placed. 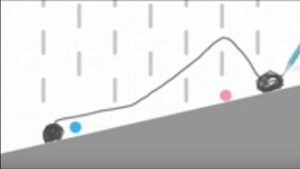 Find All Brain Dots Walktrough[Total – 711 Walk-through] – Here[YouTube Playlist]. [Also, See – Best Word Games On Android].